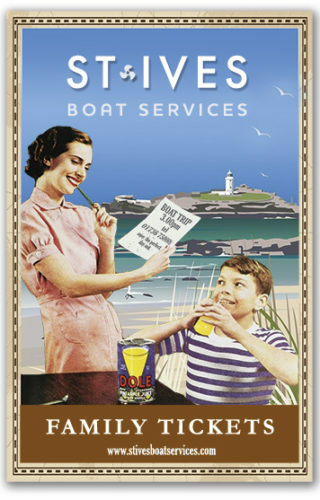 St Ives Boat Trips...``From the salesman in the town to the crew on board they were amazing, made our holiday experience in Cornwall amazing. 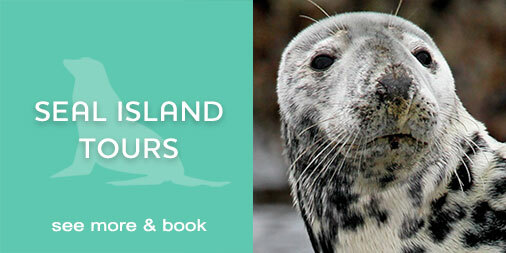 Even got to see the seals on a lovely sunny day...`` Trip Advisor Review. The most beautiful coastal cruise/St Ives Boat Ride in Cornwall including wild, rugged and stunning scenery. 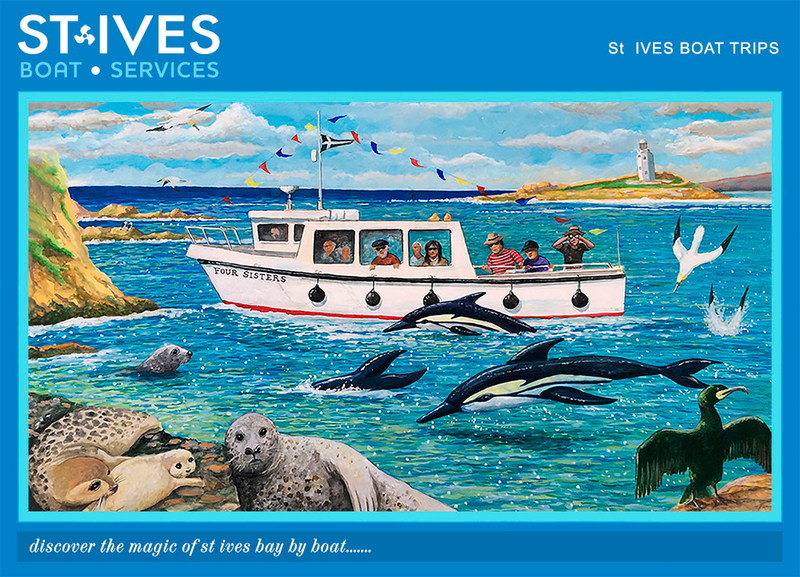 St Ives Boat Services provide an up-close experience with Grey Seals with our range of perfect St Ives boat trips. 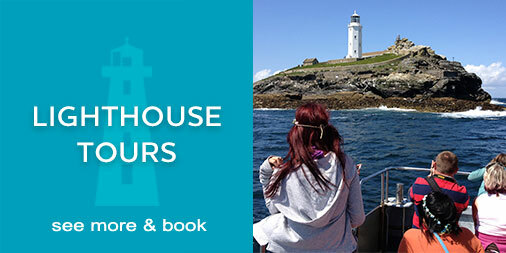 Since 2007 we have been taking St Ives’ passengers on boat trips to discover and explore Seal Island and Godrevy Lighthouse. St Ives Bay and the rugged Western Approaches have an abundance of marine wildlife including dolphins, seals, sunfish, basking sharks and seabirds. Our vessel ‘Four Sisters’ is the largest passenger vessel in St Ives, in addition 0ur skippers are well qualified and have an in-depth knowledge of St Ives Bay. 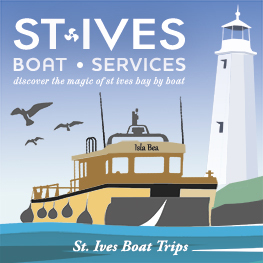 We believe a boat trip from St Ives should be safe and enjoyable with emphasis on our passengers comfort. 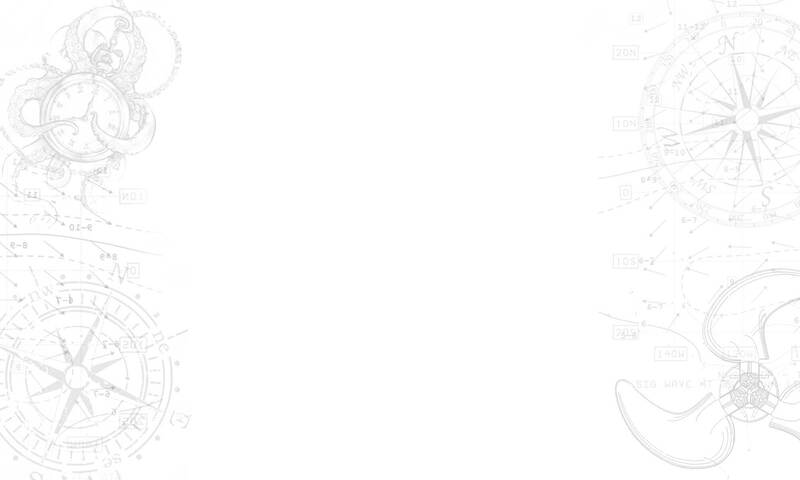 We insure they are well informed, and furthermore are given the best chance of seeing our marine life in addition to the stunning Cornish coastal scenery. Our St Ives boat trips are family friendly for all ages and we also allow dogs. 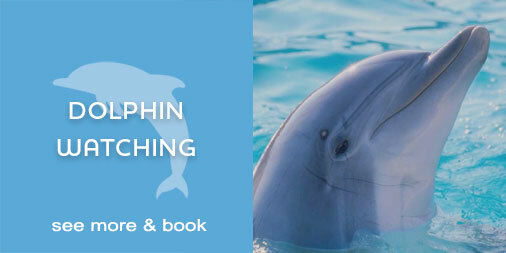 Up to two children go free with our family tickets during off-season periods. 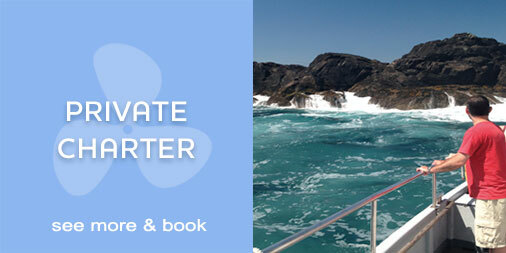 our private charter option is the perfect solution then planning a special event. Looking forward to a great 2017, sailing with and meeting new people and helping create some great holiday memories!